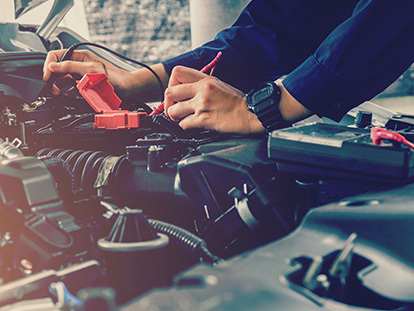 Here at Mike Olsen 4×4 Specialists, we understand that it is important for our customers to be protected against unexpected vehicle faults that may occur during ownership. Our vehicle warranty options offer comprehensive protection of your vehicle, providing customers with peace of mind. We offer Australia-wide extended vehicle warranty ranging from 12 months to 5 years, provided by Dealer network Australia P/L. The operators of Dealer network Australia P/L have provided specialist Automotive Warranty Services to Motor Dealers for over 25 years. You may be assured that Dealer network Australia P/L and Mike Olsen 4×4 will work together to achieve your complete satisfaction. For more information, discover our warranty membership levels below or Contact a member of our team at Mike Olsen 4×4 Specialists. Available to vehicles up to 15 years old having travelled less than 235,000kms at purchase date. Available to vehicles up to 15 years old having travelled less than 185,000kms at purchase date. Available to vehicles up to 10 years old havin travelled less than 160,000kms at purchase date.